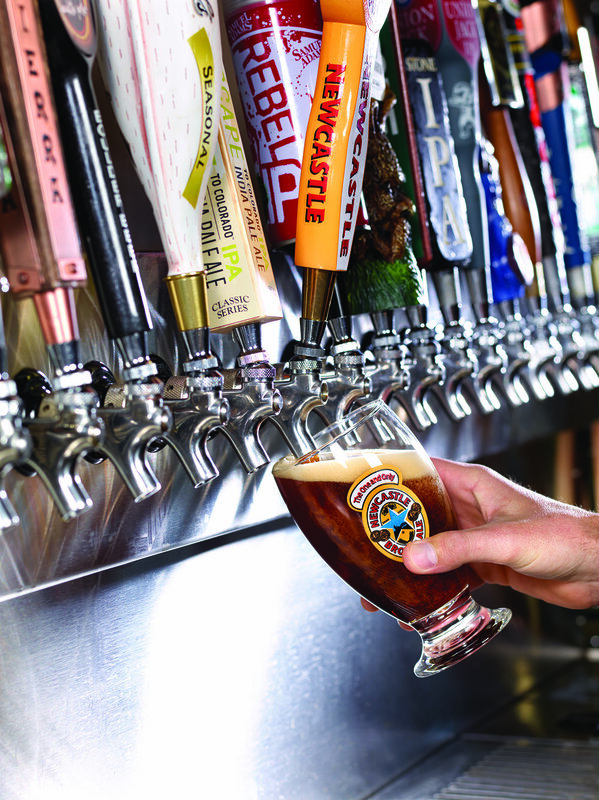 Craftworks Holdings operates a combined total of over 390 restaurants, brewery restaurants and entertainment venues, in 40 states across the US. Our 11 brands span across the nation. Ranging from the most densely populated urban centers such as Los Angeles and Washington D.C. to more rural locations such as Killeen, Texas and Fargo, North Dakota. Regardless of concept or location, our guests have come to know us for unique, made-from-scratch food, craft beer and unbeatable service. 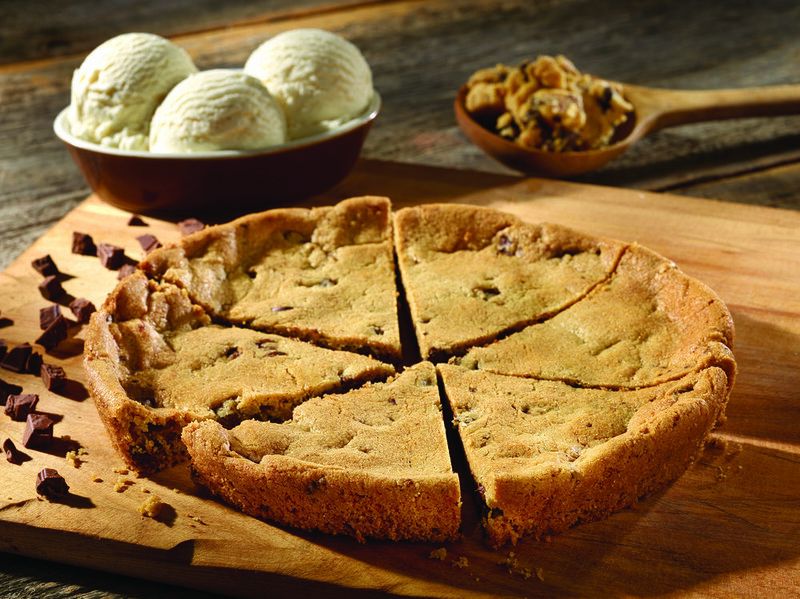 Our Loyalty Programs are amongst the largest and most popular in the restaurant industry with over five million members. We look forward to you visiting us soon and welcome you to learn more about our brands below. Established in 1976 with the first location in Boulder, Colorado, Old Chicago is a traditional, casual dining restaurant specializing in Chicago style deep-dish pizzas, tavern thin crust pizzas, pastas, calzones, salads and a large variety of bottled and draft beers on tap with a focus on local craft beers. Whether you show up for a light lunch, a first date or a little league championship celebration, you can always count on gathering around and sharing big smiles, good times, great beer and made-from-scratch food. 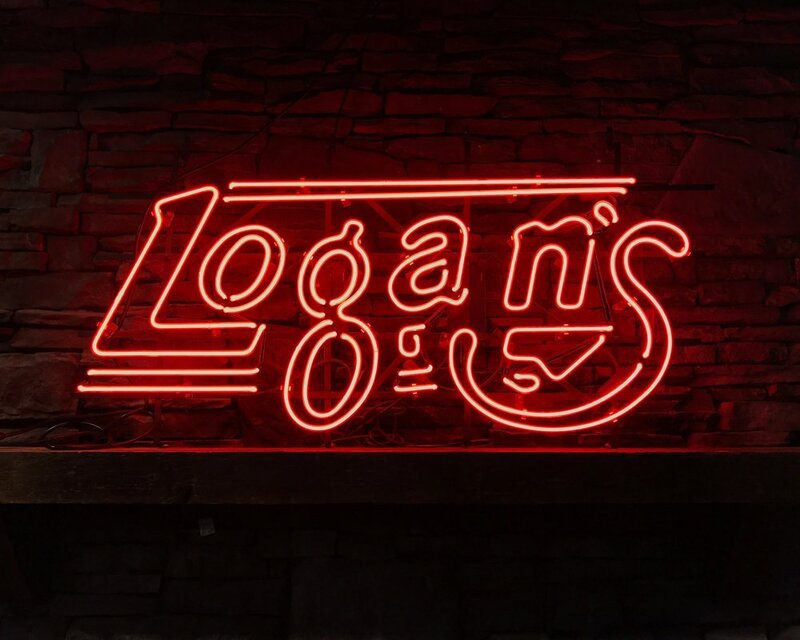 Logan’s Roadhouse is a welcome rest for the hardworking rooted in American tradition. A laidback, “come as you are” kind of place where you can crack open a cold one, throw your peanut shells on the floor and enjoy steakhouse quality meat in the comfort of jeans and a t-shirt. 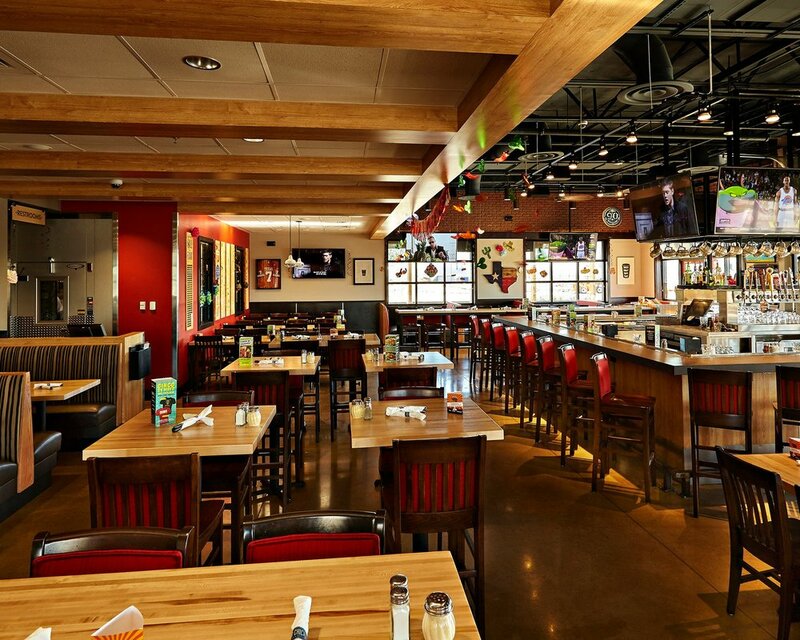 It’s where the atmosphere is lively, beer is served ice cold, rolls are made-from-scratch and are endless, steak is grilled over real mesquite wood… the way it was meant to be and genuine hospitality is part of the DNA. 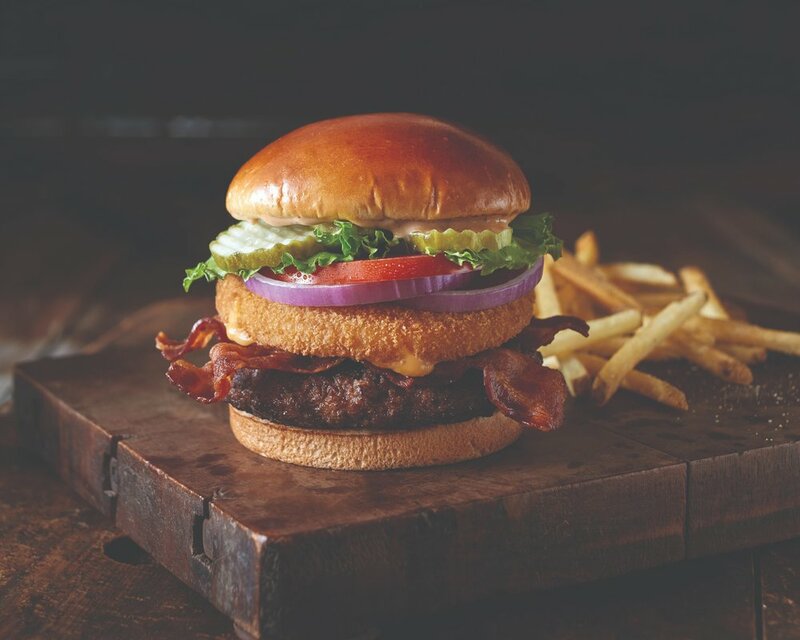 There are no strangers at a Roadhouse, only friends. Gordon Biersch uniquely brings together fresh brewed, German style beer and made-from-scratch creative cuisine. Featuring German Lagers, Gordon Biersch has won numerous gold medals at both the Great American Beer Festival and World Beer Cup. 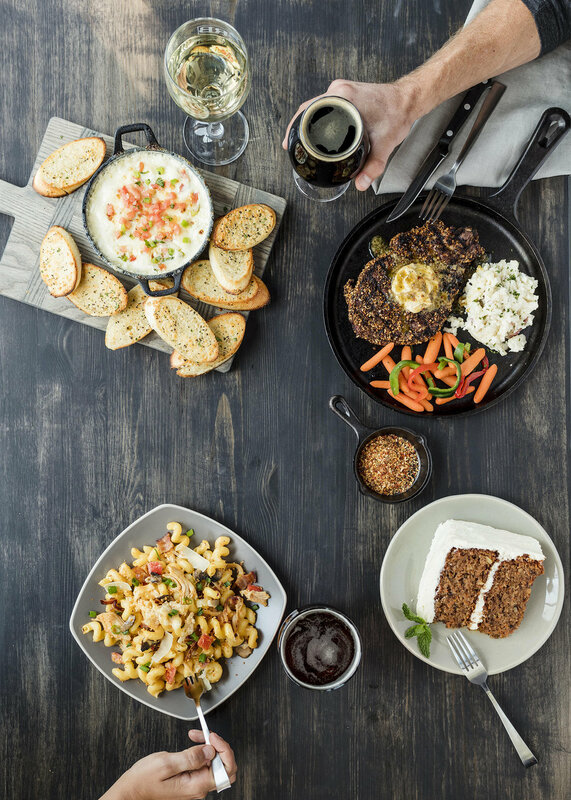 What began over twenty years ago as a dream of bringing together fresh, handcrafted beer and made-from-scratch, world class cuisine - is today a reality at Gordon Biersch Brewery Restaurants. 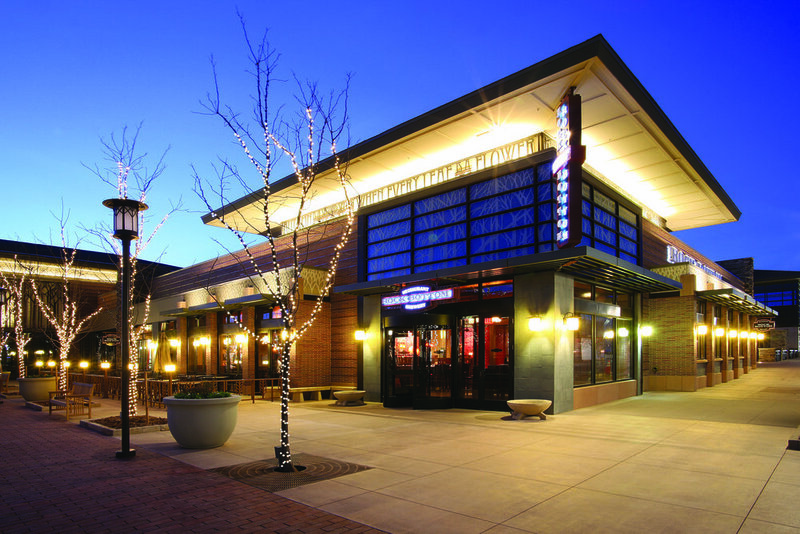 Gordon Biersch currently operates 25 restaurants in the United States and four in Taiwan. Rock Bottom Restaurant and Brewery is a casual brewery restaurant offering a broad range of unique ales and lagers handcrafted and brewed on-site with a menu of fresh pub fare featuring southwestern influences. Like most great ideas, Rock Bottom started out as a simple idea: create the best place for friends to share a beer and a bite. The first Rock Bottom was opened in the heart of Downtown Denver. Fast-forward twenty years and you'll find Rock Bottom in 28 locations (and counting) with over 700 original brews and more than 125 of the industry’s most esteemed medals and awards to the Rock Bottom name. Rock Bottom still abides by that first simple idea about sharing good times with good friends through good beer. Big River Grille & Brewing Works was born out of a passion for fresh, handcrafted beer and premium, made-from-scratch regional cuisine. The original location opened in 1993 in Chattanooga, Tennessee and is located in a historic trolley barn, steps away from the Tennessee River. In days gone by, it was here that fresh grains and produce were off-loaded for use by local merchants including mills, markets and of course, breweries. At Big River Grille & Brewing Works, the riverboat’s heritage is echoed in our award-winning lagers and ales and innovative menu. The on-site brewery, regional cuisine, and warm and friendly service deliver a fun and deliciously entertaining experience anyone will enjoy. 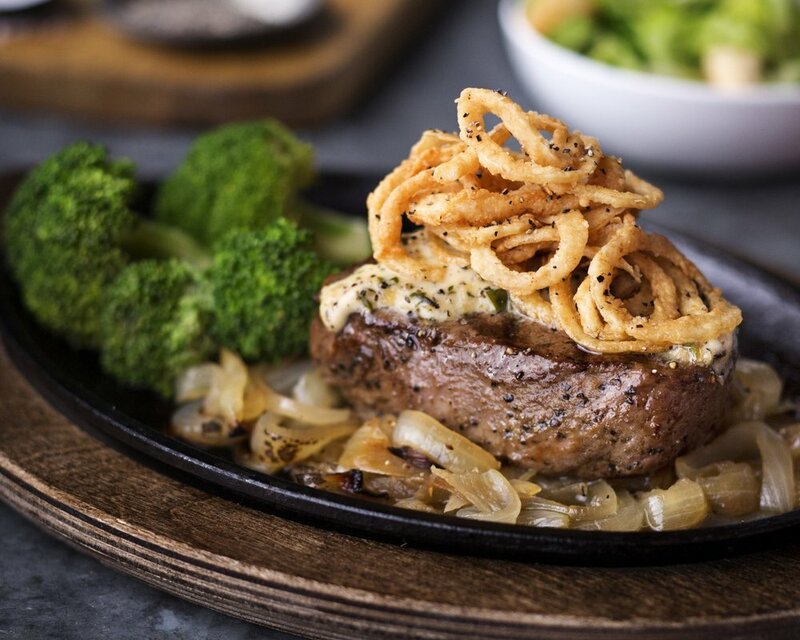 The ChopHouse is a relaxed yet sophisticated bistro with a diverse menu featuring legendary steaks, chops, seafood and mouthwatering, handcrafted ales brewed on-site. Located in Denver, Washington D.C. and Boulder, each ChopHouse & Brewery is housed in a historic landmark building, conveying a unique character and distinction all its own. A1A Ale Works' passion for fresh seafood has been a hit since day one. Our fish selections are picked daily by the chefs and provide the freshest flavors St. Augustine, Florida, has to offer. We take our beer seriously, but not ourselves. An Atlantic Beach, Florida favorite for over 25 years, Ragtime Tavern has earned numerous accolades for our creative cuisine, expertly handcrafted beers, outstanding service and lively atmosphere. Beginning in 1983 as a small neighborhood meeting place with only 12 tables and a single bar, Ragtime has since grown into a hot spot that the locals can’t stop raving about. 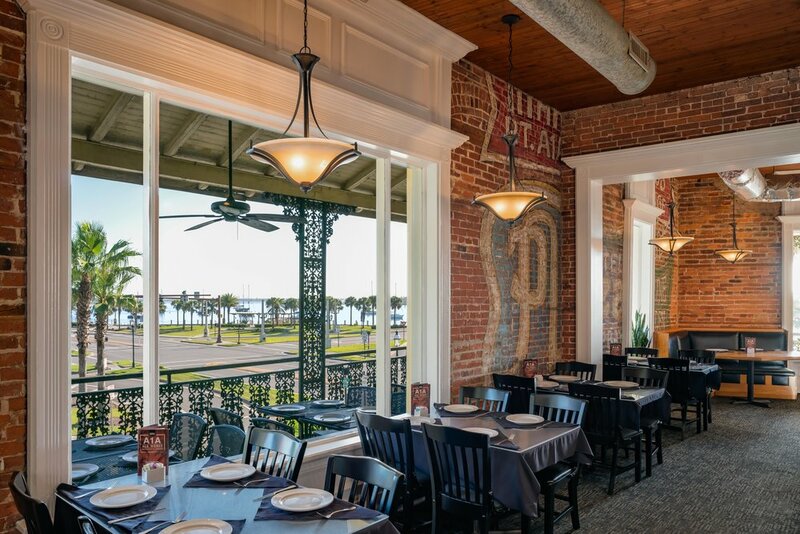 Ragtime serves a variety of cuisines, including Cajun, fresh seafood, chicken and pasta, and uses only the freshest ingredients. Whether socializing with friends, meeting new acquaintances, or enjoying a relaxing family meal, Ragtime Tavern offers a unique environment for all! 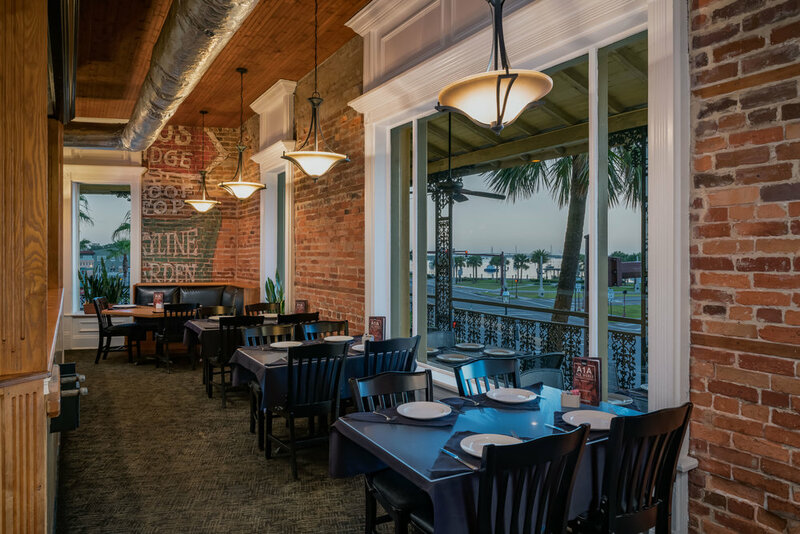 Located in Southside Jacksonville, Florida, Seven Bridges serves a wide variety of fresh seafood, steaks, chicken, salads and pizza. The restaurant features a working brewery, bar, championship billiards, as well as semi-private dining areas for groups and parties. 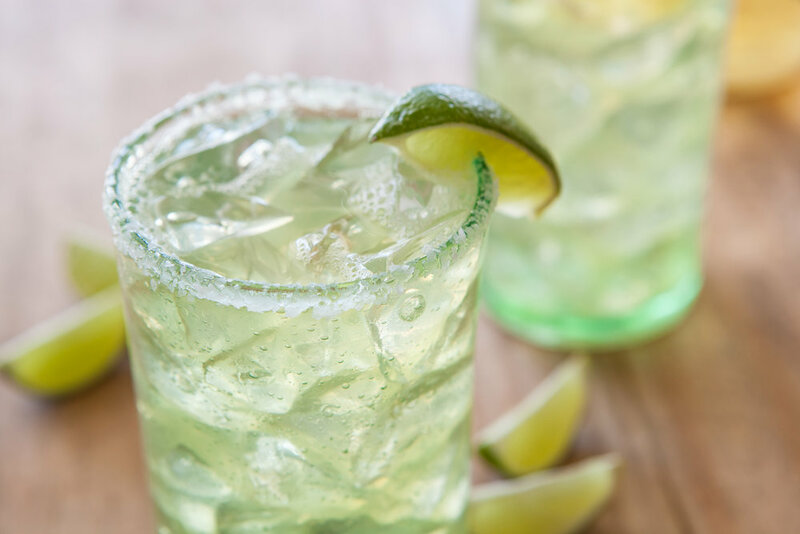 The outdoor heated patio is a favorite gathering spot after a long work day, or even a relaxing day at the beach. Fresh handcrafted beer and premium, made-from-scratch food, all served up in a friendly and fun atmosphere – that’s what the Seven Bridges experience is all about. Sing Sing Dueling Pianos is a unique concept all its own. Piano players perform classic rock hits from the 50´s to current Top 40. With a sassy slogan that encourages patrons to “Come Thirsty, Be Loud, Stay Late”, guests are guaranteed a musical comedy experience they will never forget!